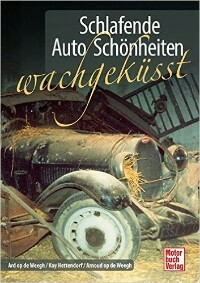 The last years we have wrote four different books. 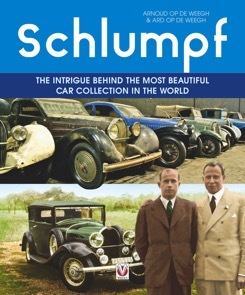 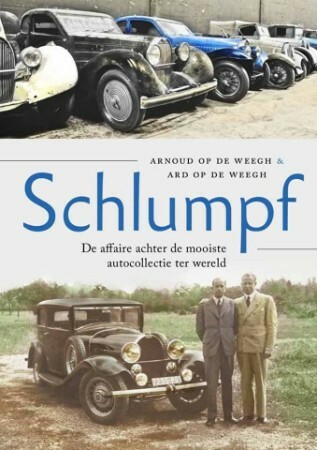 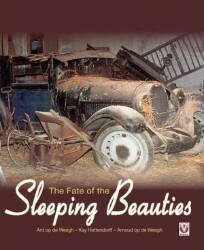 A book about the Dovaz Collection, one about special car cemetries, one about special car collections in Holland and Belgium and one about the Schlumpf affair.. 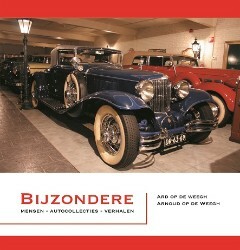 The book about the Dovaz Collection is available since 21 november 2008 and is translated in English, German and French language. 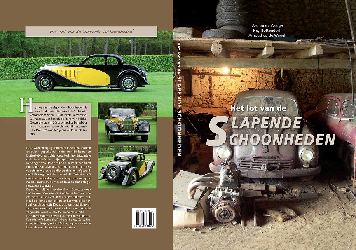 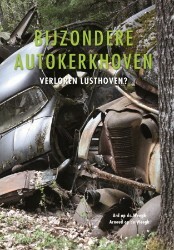 Our work about the special car cemetries is available since 28 octobre 2011 and the book about special car collections in Holland and Belgium is available since 21 june 2013. 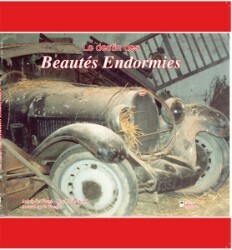 If you want to have more information about the books or want to order, click on the pictures.